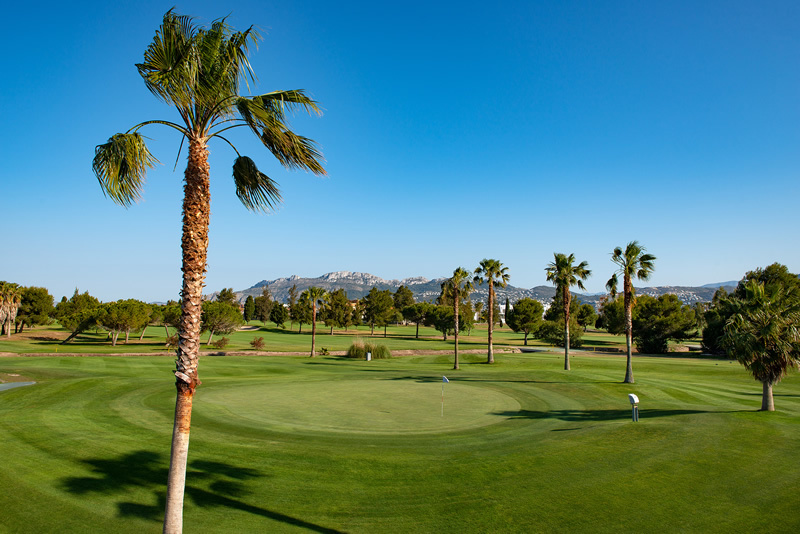 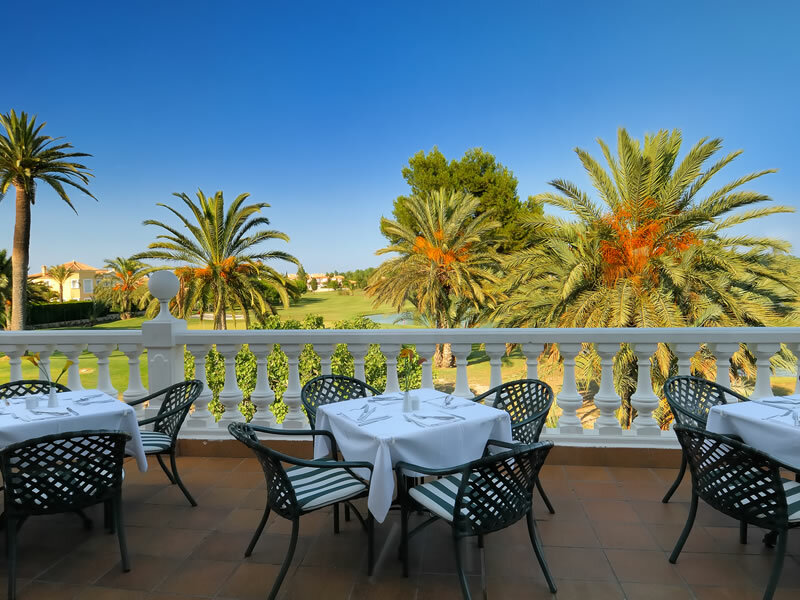 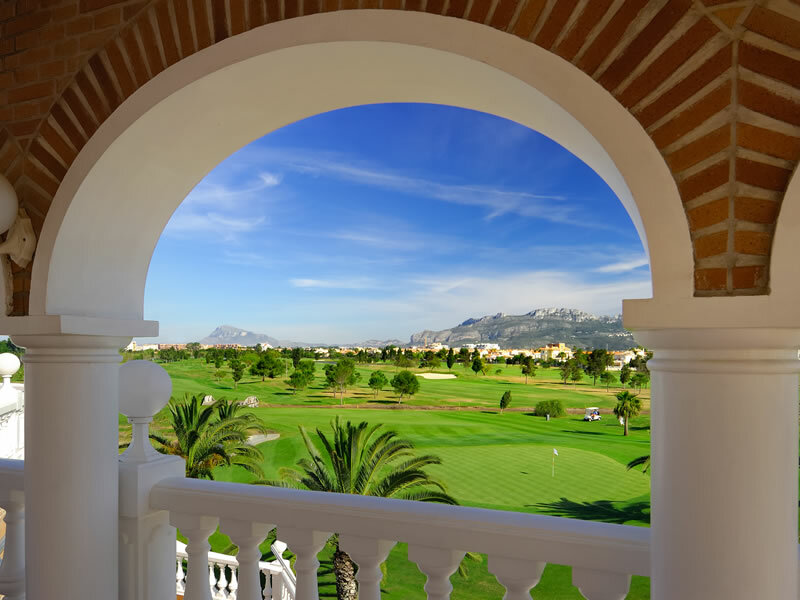 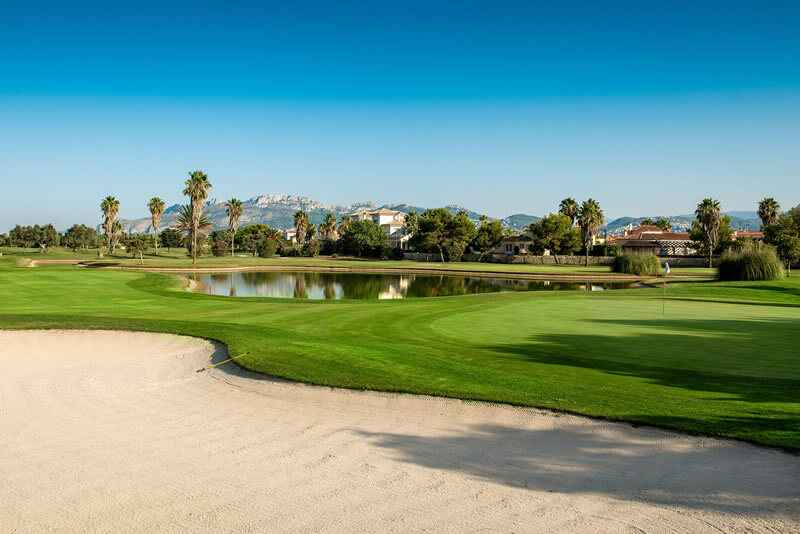 Its exceptional location and its surroundings, convert Oliva Nova golf course into one of the most preferred in the Costa Blanca. 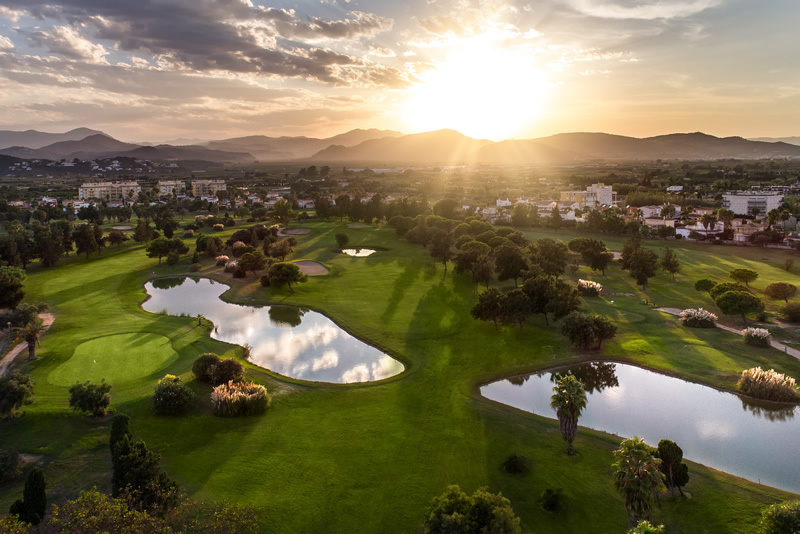 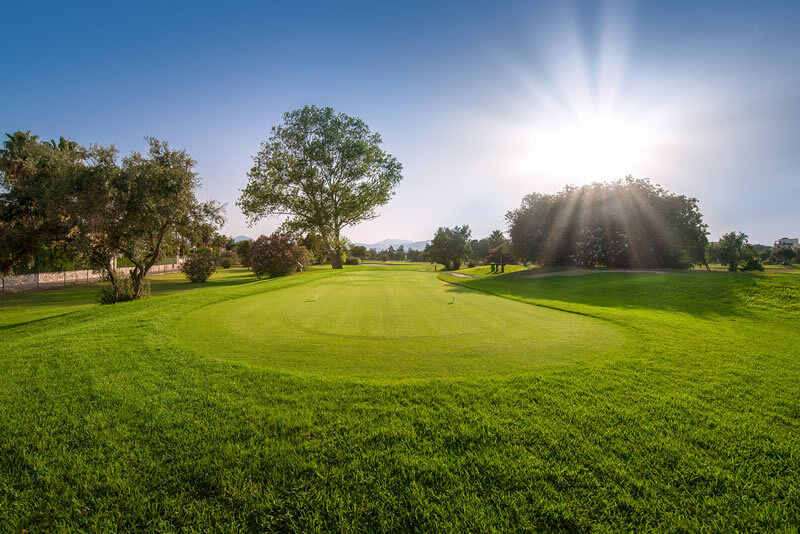 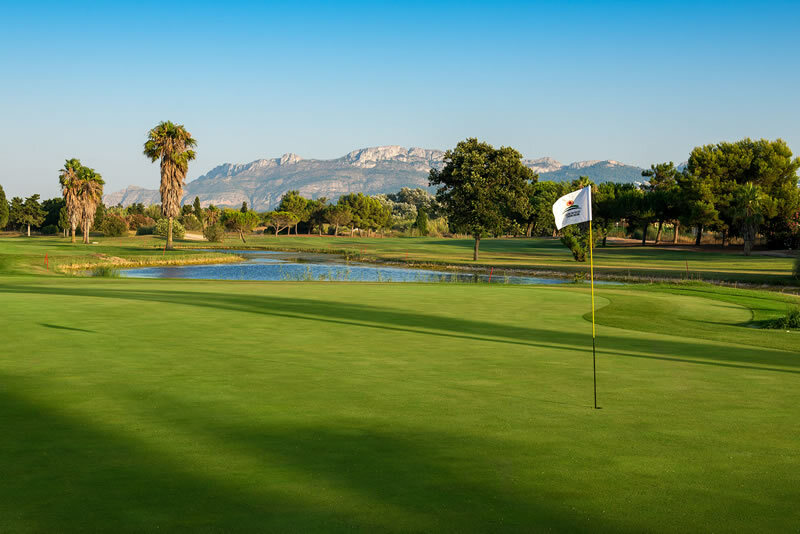 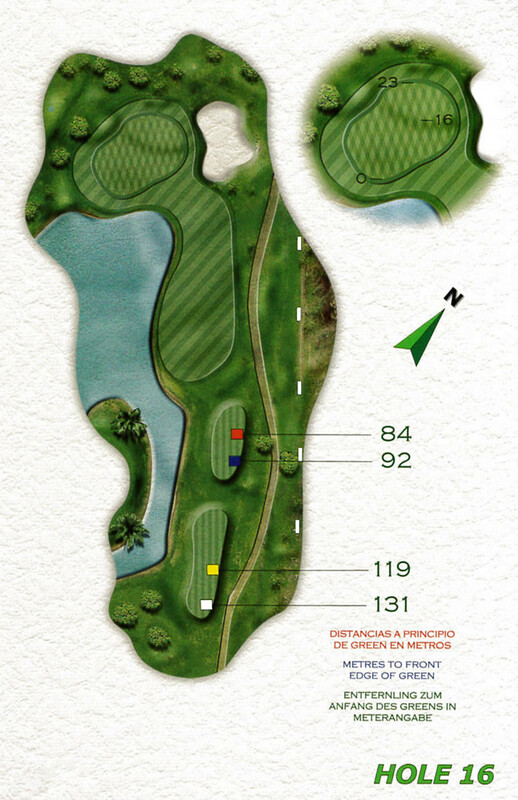 Designed by Severiano Ballesteros in 1995, it covers around 50 hectares with wide sprawling fairways, smooth greens with gentle undulations and water hazards to determine the strategy of the game. 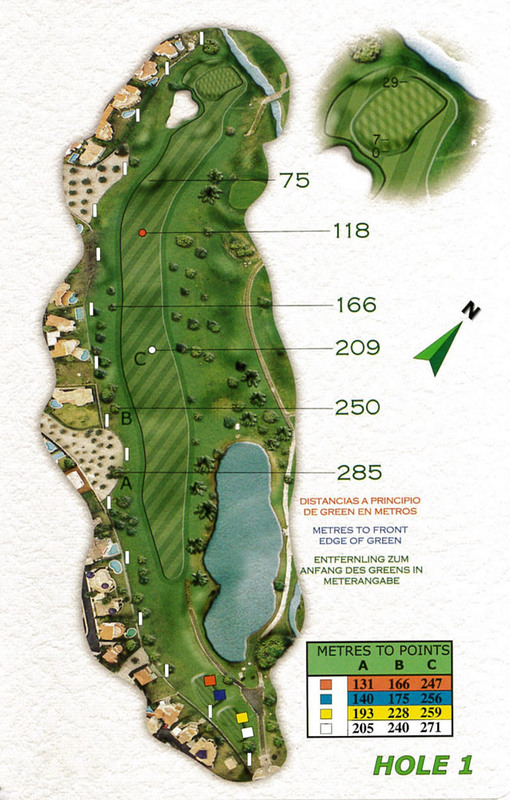 It is a long course (6312m, slope 129) but fairly flat and a pleasure to walk. 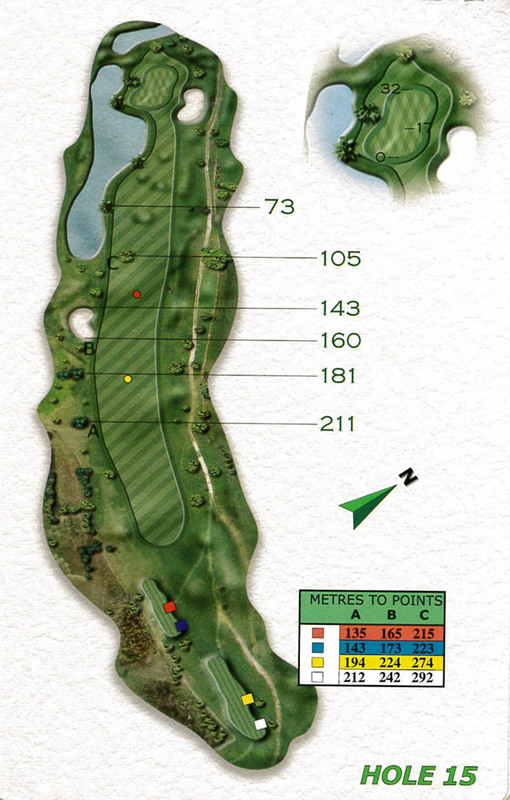 Teeing off is comfortable on most of the holes, but the strokes close to the greens require a bit more ability and cunning. 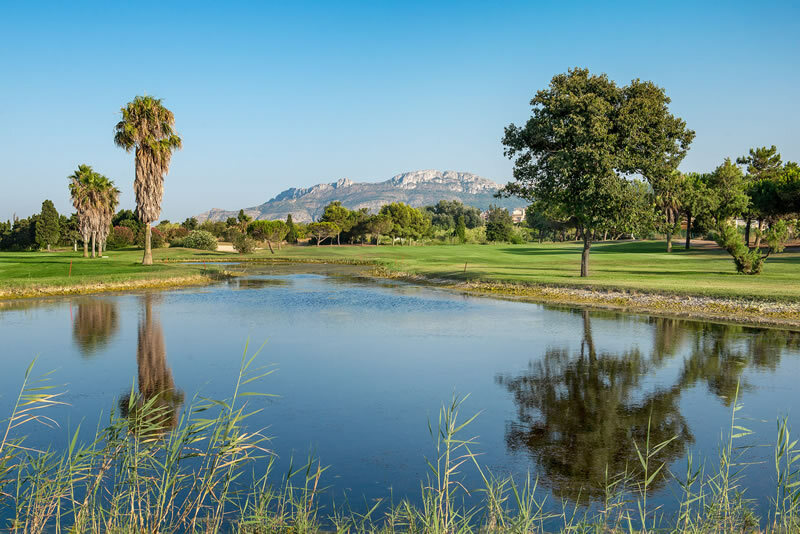 The presence of the sea albeit invisible from the course is evident in the breeze, which determines the choice of club and the strategy for each hole. 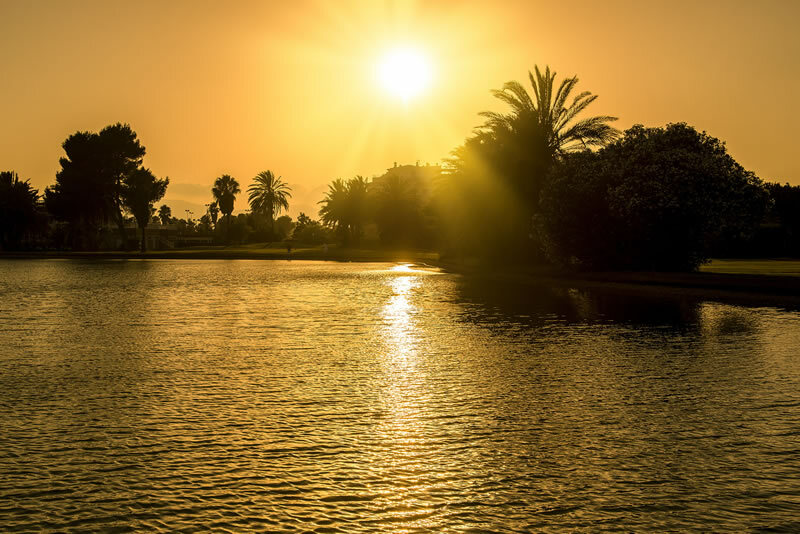 Ten artificial lakes reflect the beauty of the palm trees and the sky, and play host to activity from numerous species of fish and birds. The perfect complement to the exquisitely maintained and cared course and its surrounding park area. 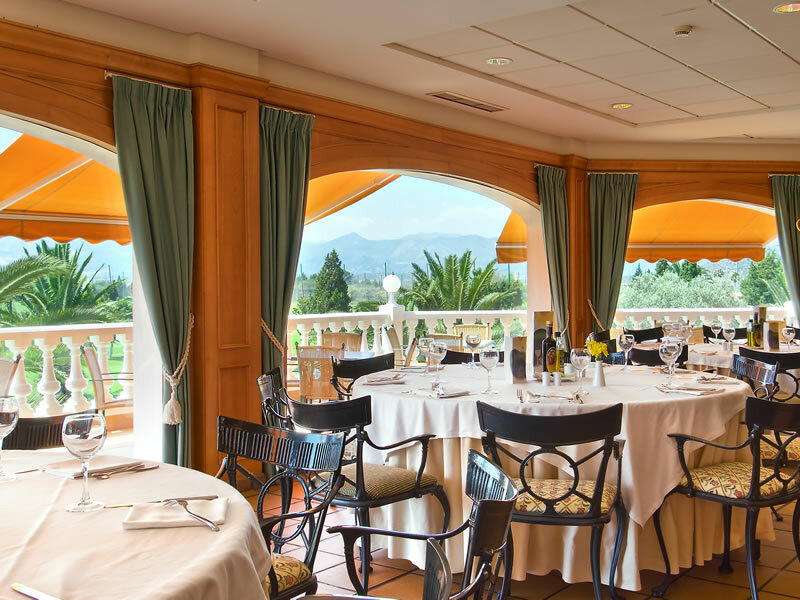 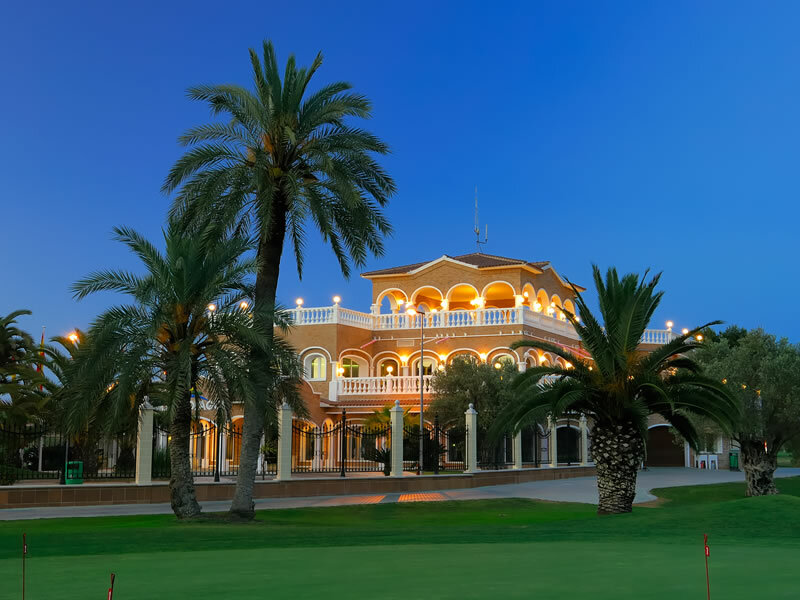 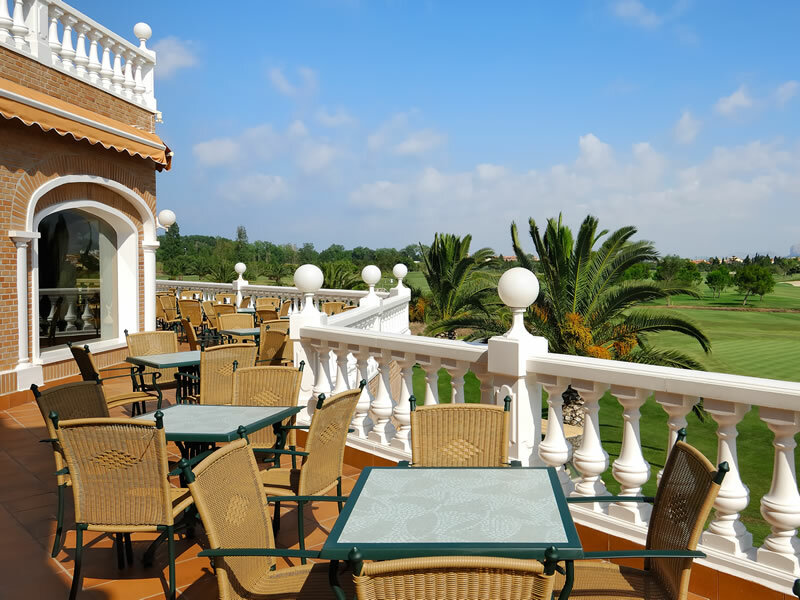 With 3.000 square metres space, the Club House offers a large panorama of the course, dominating the starting tees of the holes 1, 8 and 10, and the greens for the 7, 9 and 18 holes. 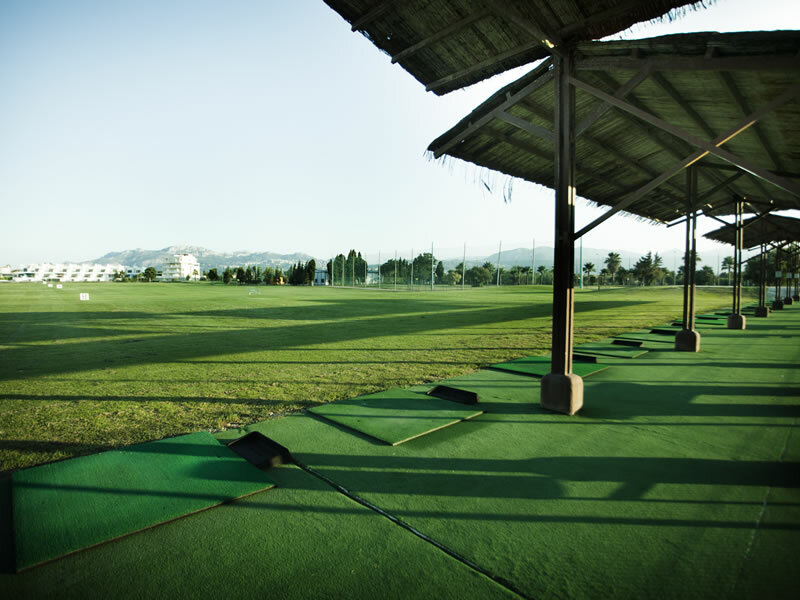 Its spacious and well cared facilities allow the player to enjoy all the services that he requires, before and after the game. 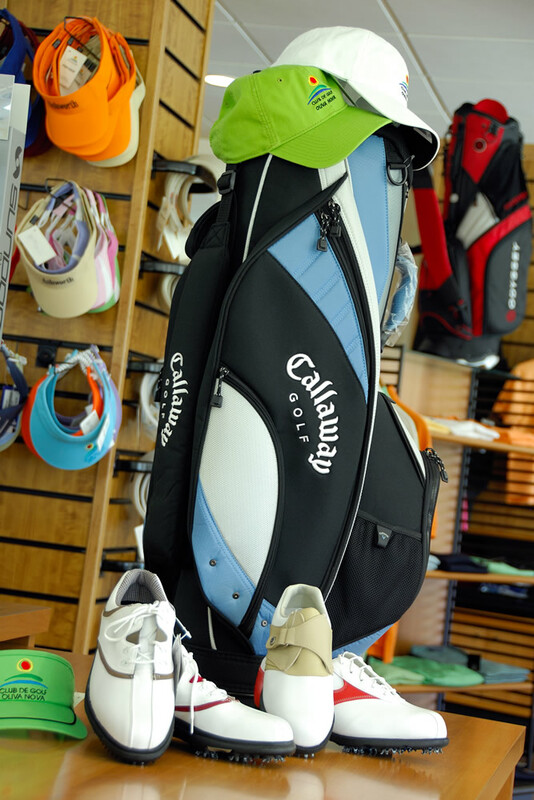 In more than 1.300 square metres on the ground floor, you can find the pro shop, changing rooms, golf club storage and the parking for the buggies. 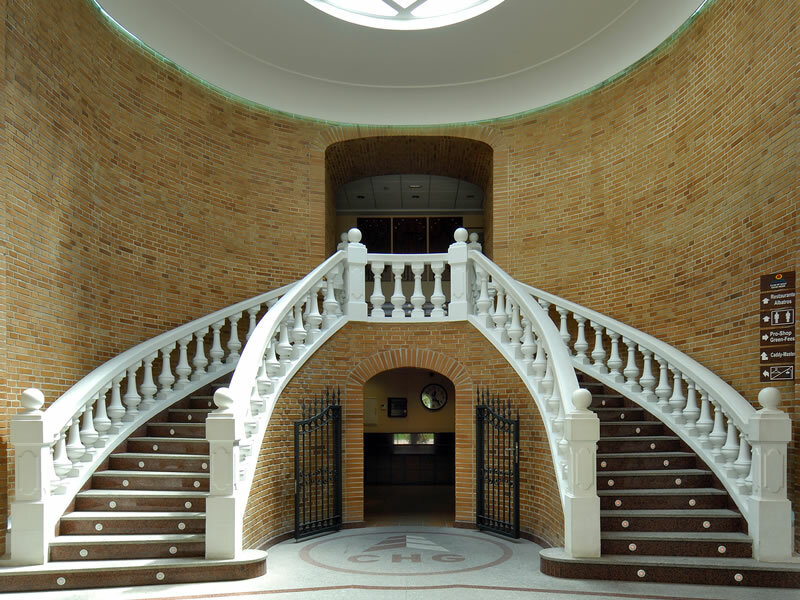 On the top floor you can find the cafeteria, the restaurant and the social salon. 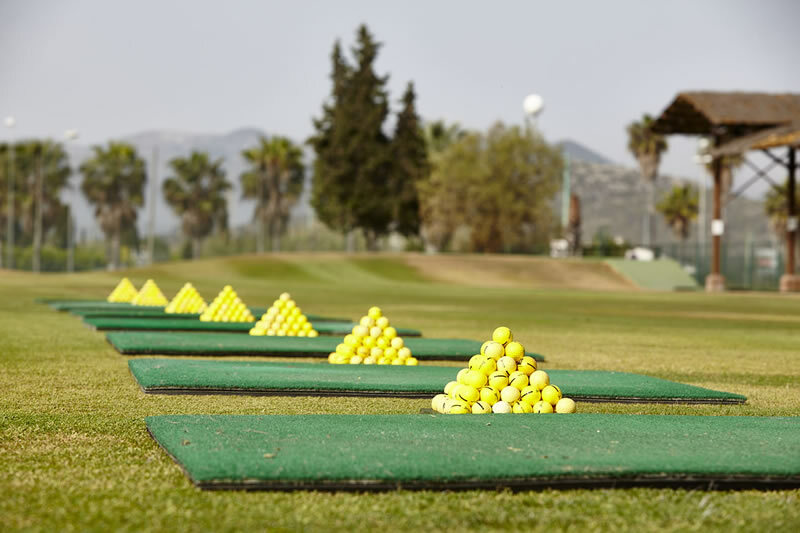 Amongst the facilities that you have available, you can find 25 mats on the practice course plus the possibility that some 40 players with their Pro may practice in a ""teeing area"" with grass. 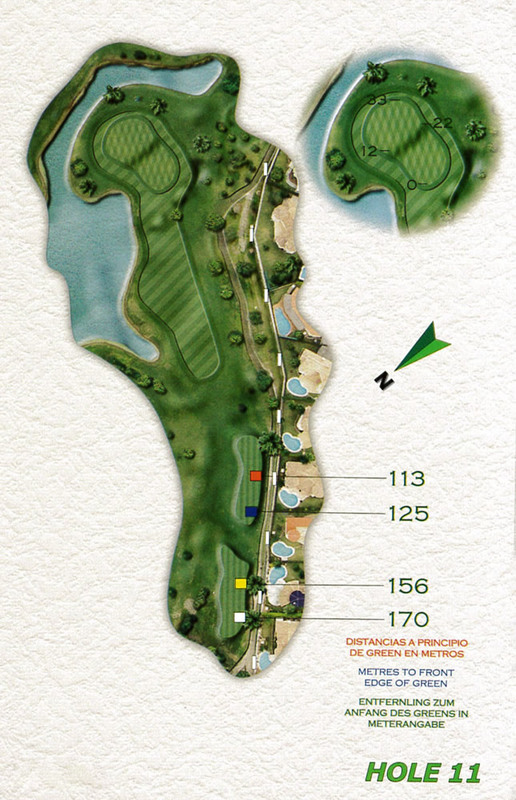 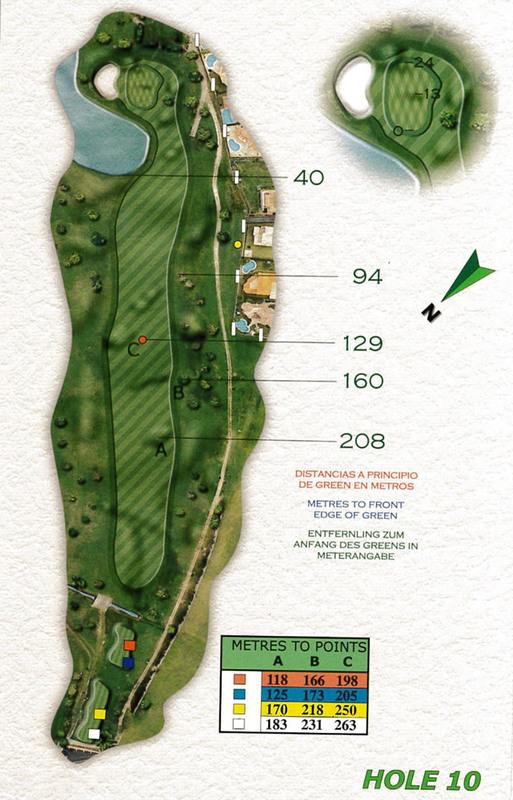 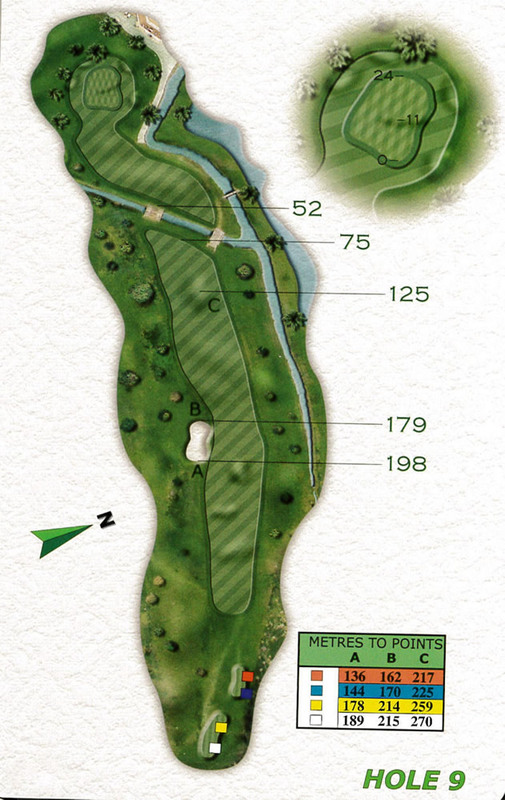 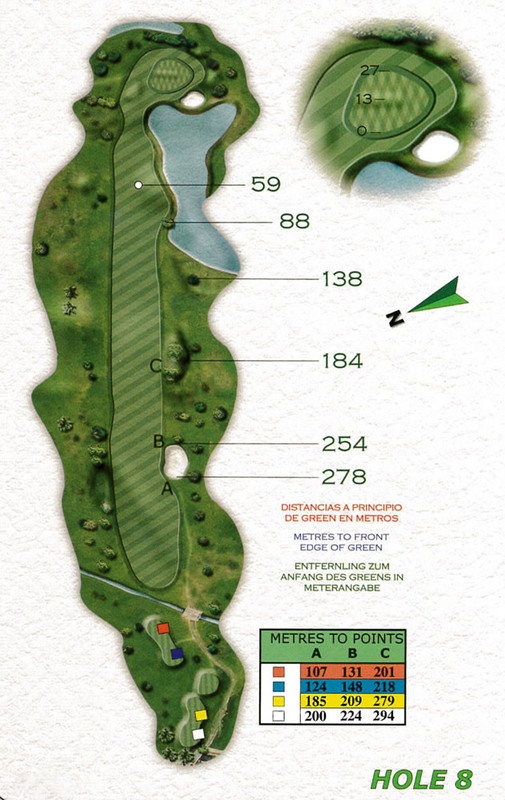 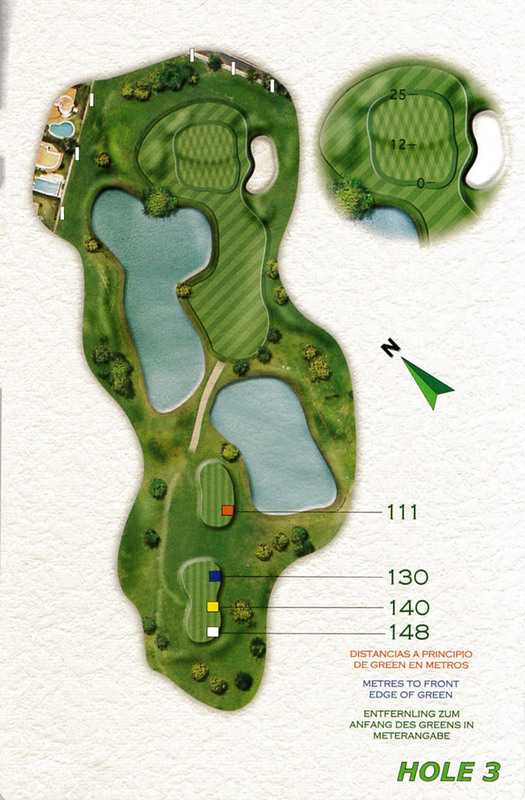 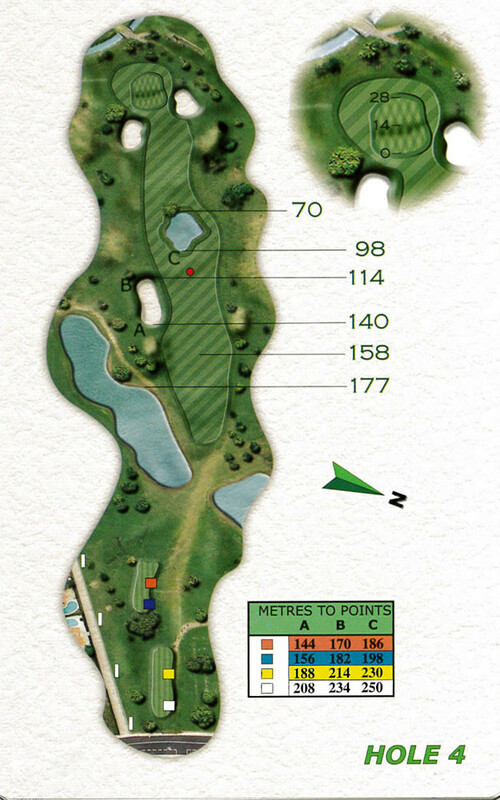 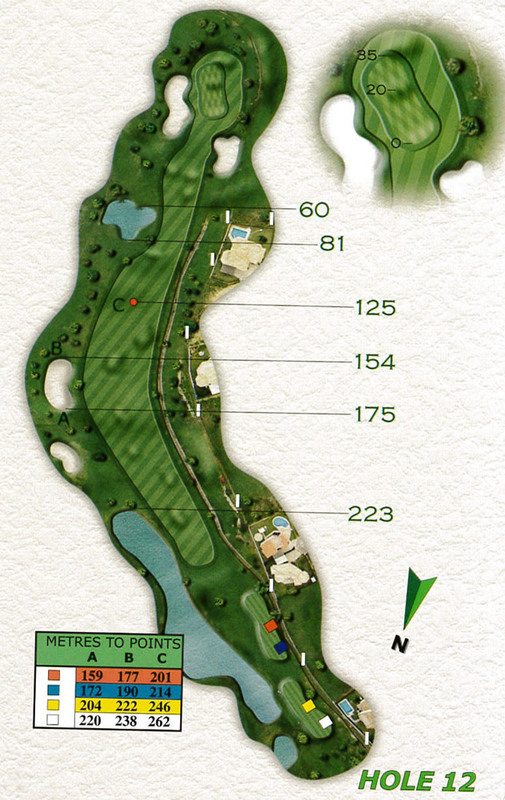 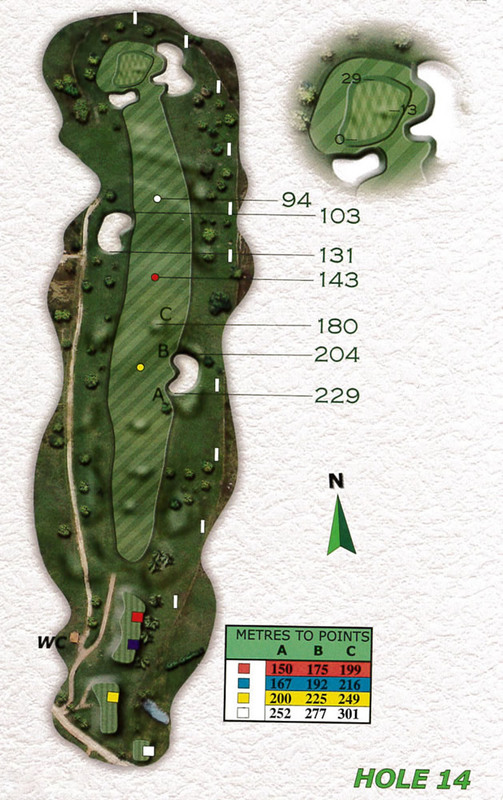 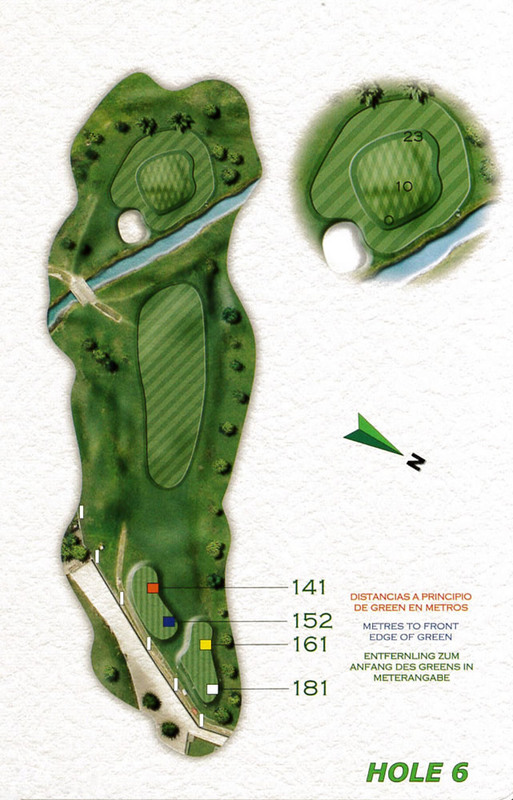 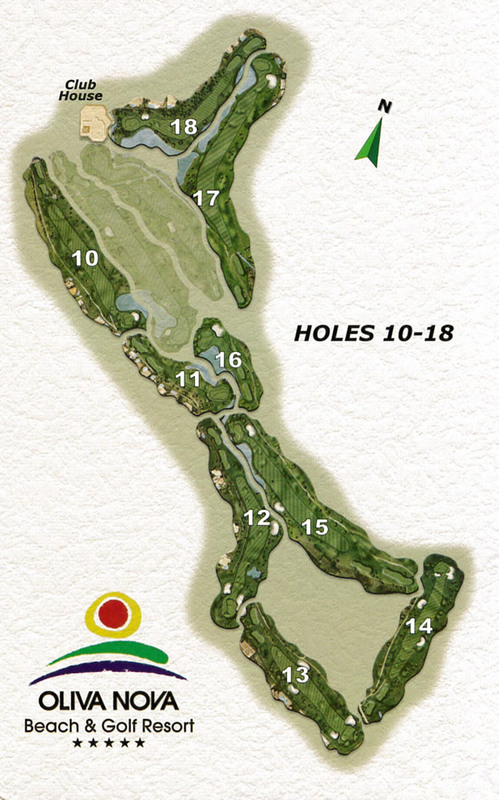 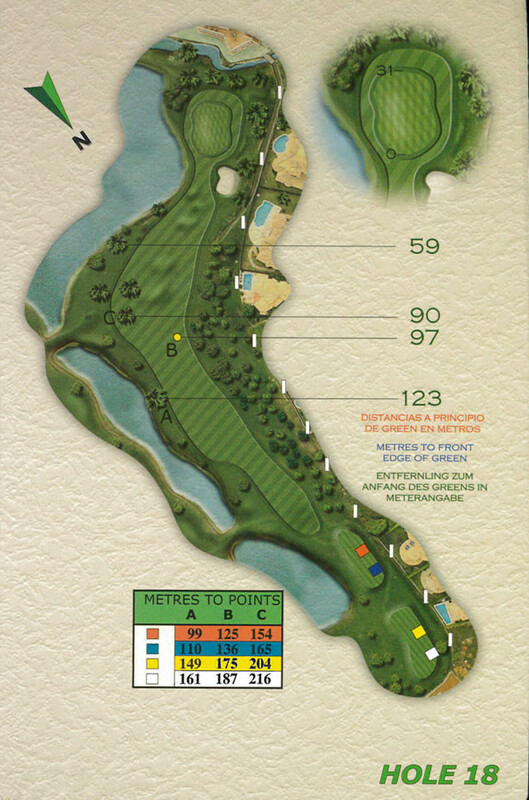 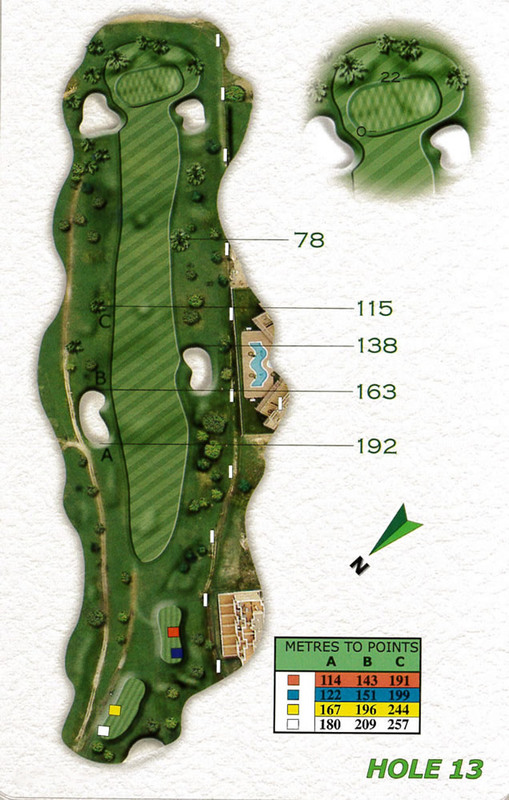 For the short game and the work for the "approach", we recommend that you use our 5 hole par 3 course. 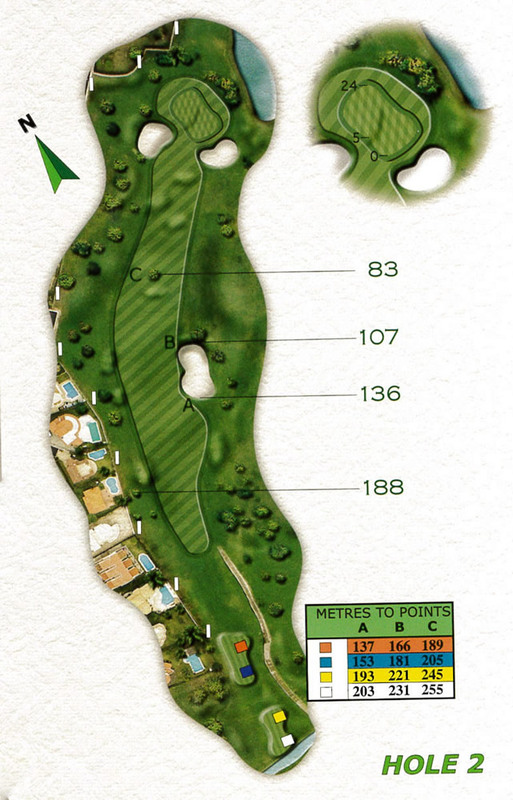 The holes have a length of between 50 to 90 metres and are ideal for improving the "pitch" and the ""putting"", that are so important in the game. 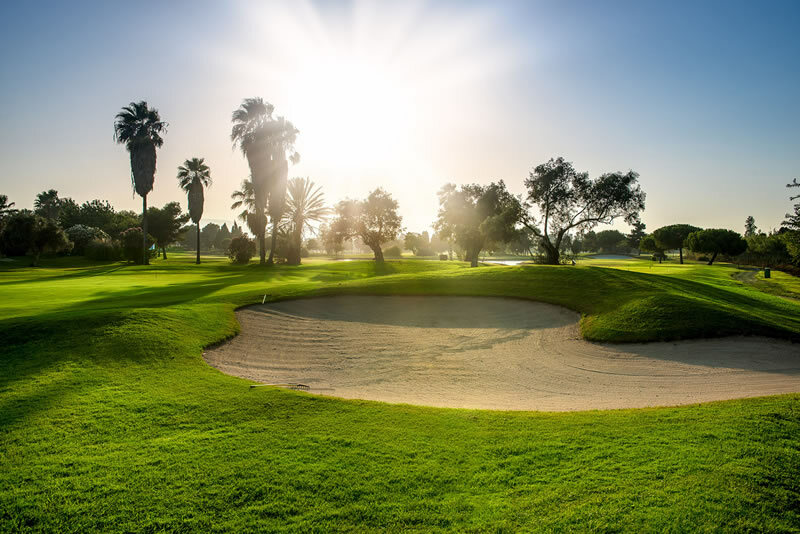 Once you have practiced the short game you have available a large "putting green" and an area where you may practice getting out of the "bunker". 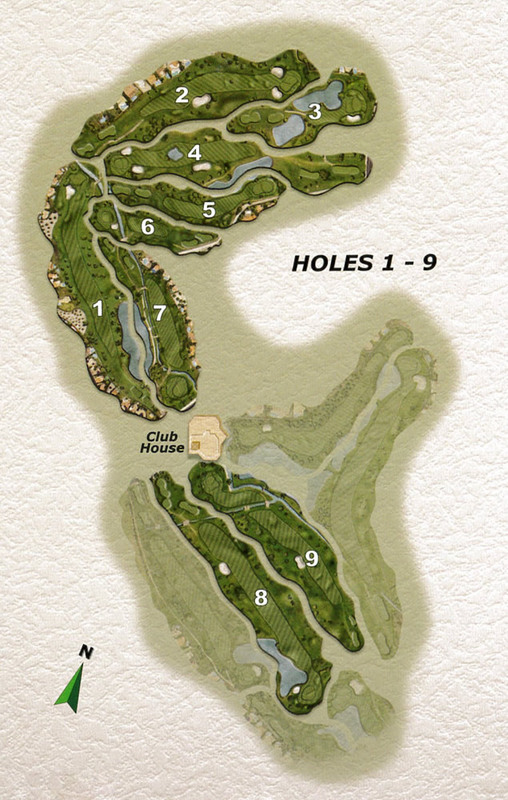 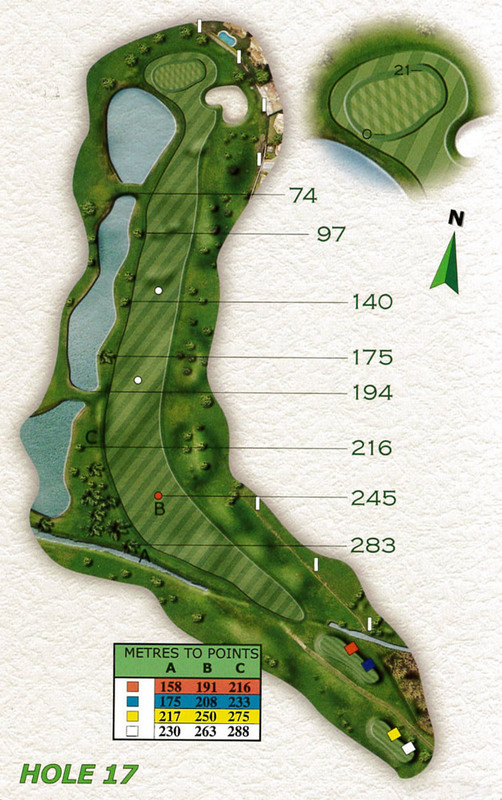 To practice the short game and the "approach" we recommend our 5 hole course, par three. 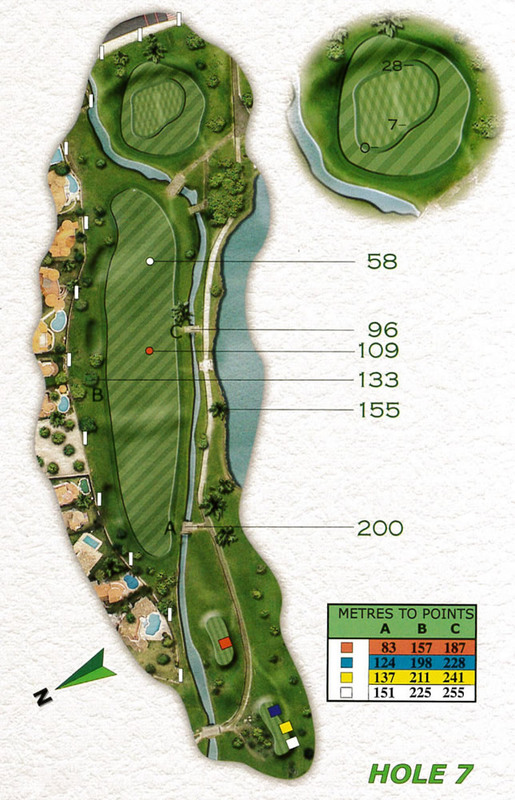 These have the length between 50 and 90 metres, being adecuate to improve the "pitch and the putting". 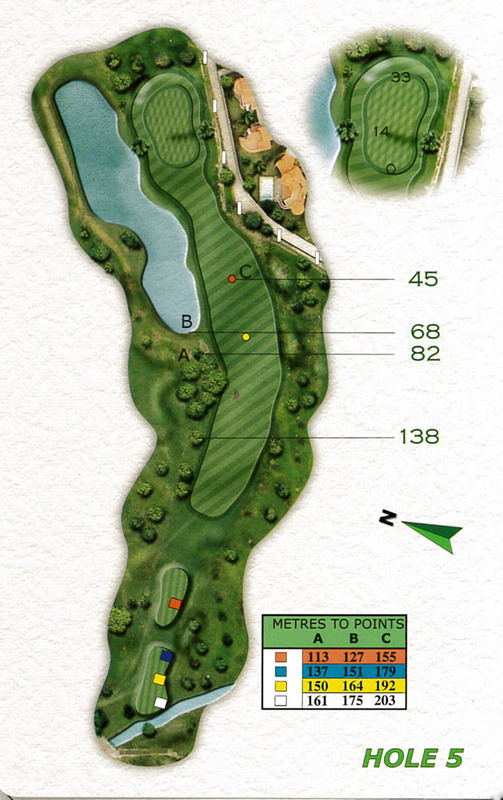 As well the Academy has available a large "putting green" and an area where you can practice getting out of the bunker. 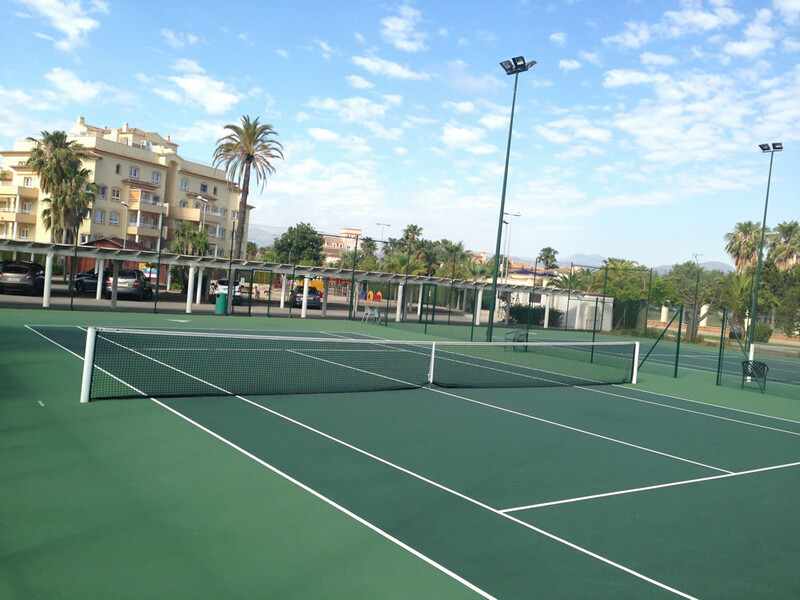 Two tennis courts that are equipped with GreenSet, the surface that is used in most of the professionaland amateur circuits because it is ideal for the preparation of future professionals. 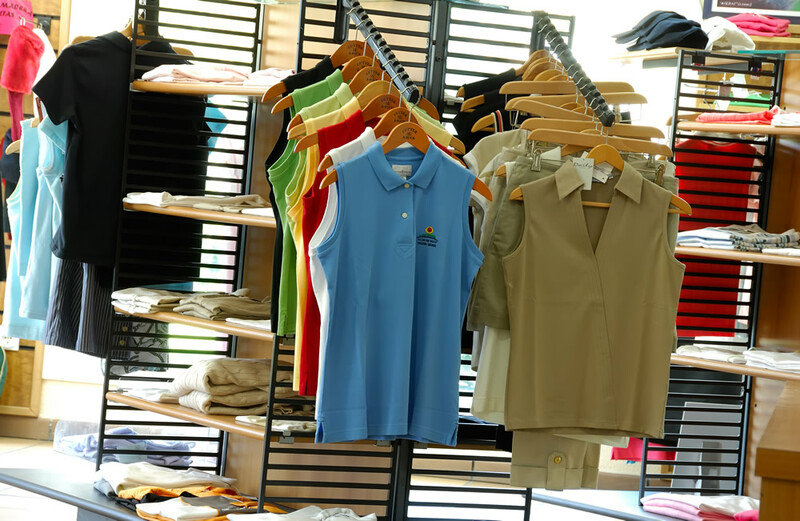 This material is adecuate for every type of of game and player that stands out for the sensation of comfort that it transmits in spite of being a surface that is classified as "hard". 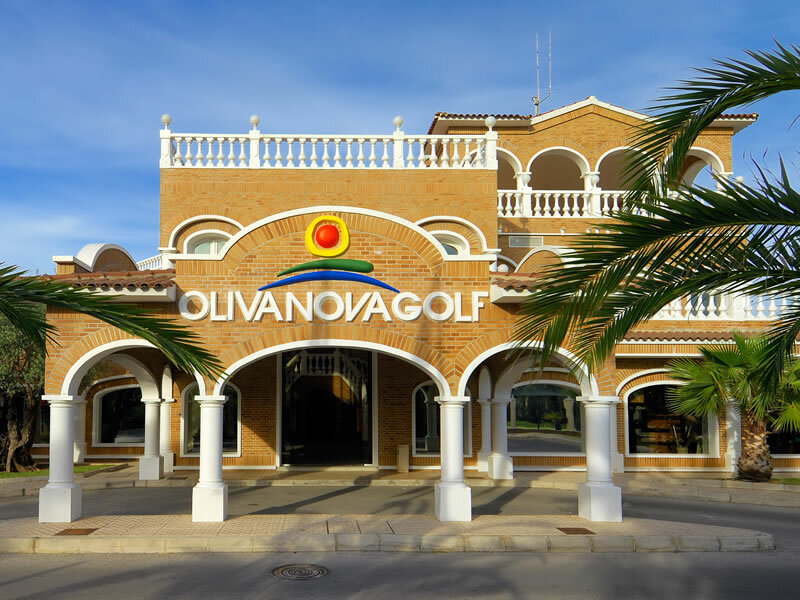 The OLiva Nova facilities are also completed with two Padel tennis courts. 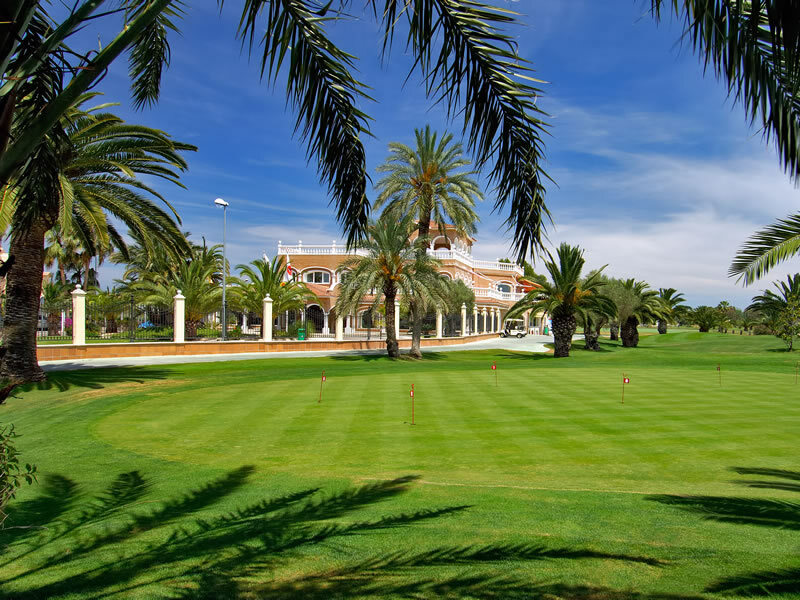 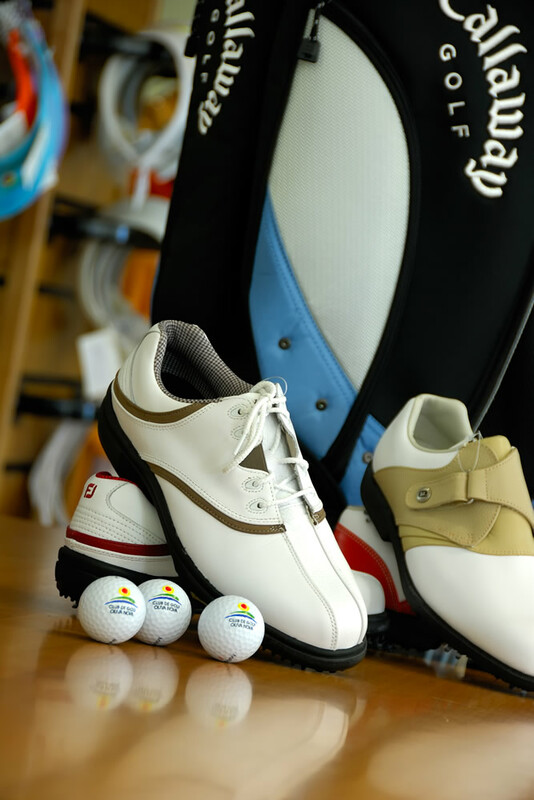 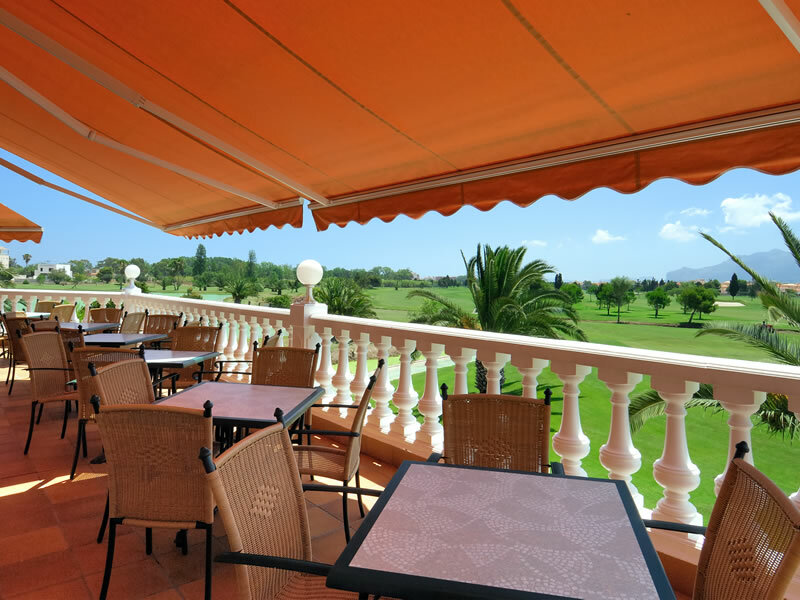 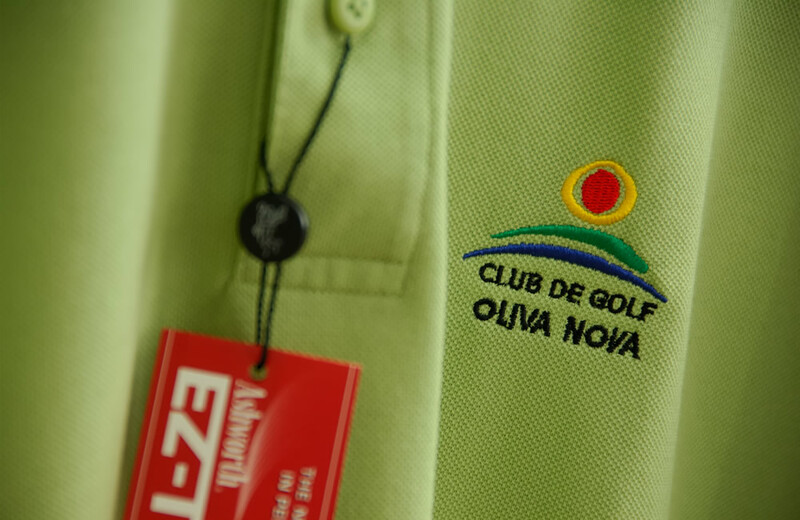 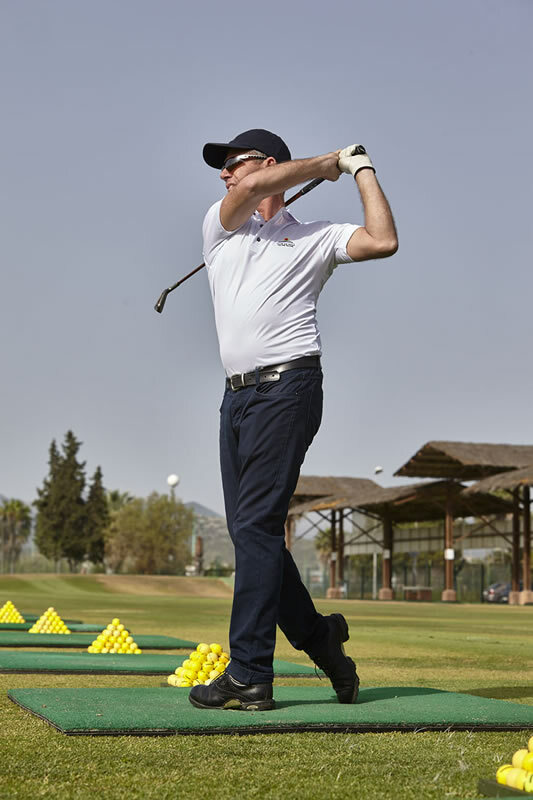 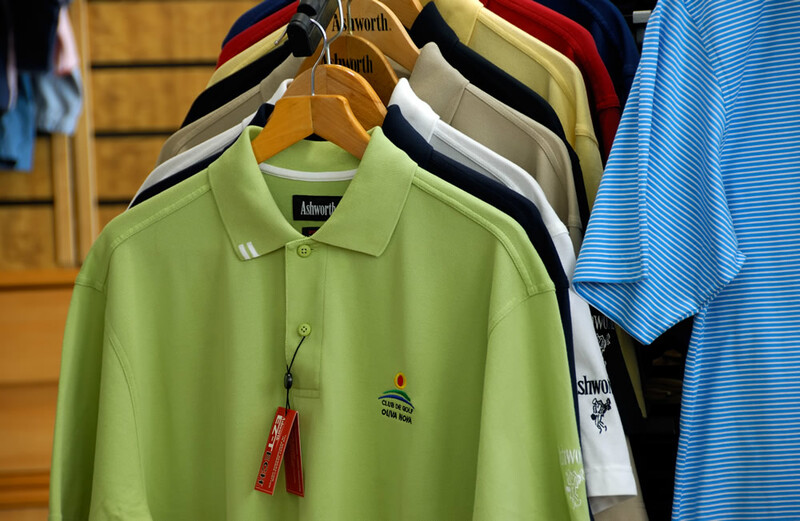 In the Oliva Nova Golf Club Proshop you may rent all of the equipment necessary for the sporting activity. 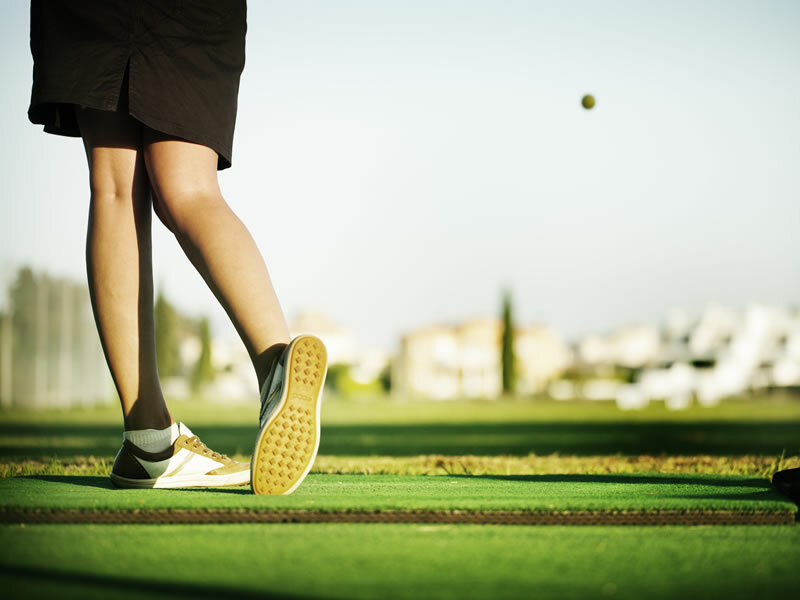 At the same time in the Tennis school ther are classes offered with qualified trainers. 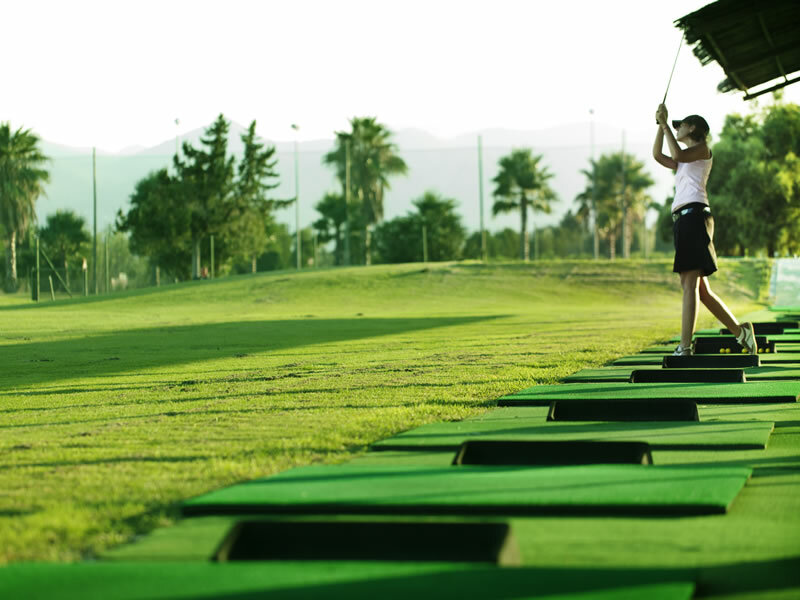 The classes are for all of the levels from beginners to competition: drills, control exercises, video recording, etc. 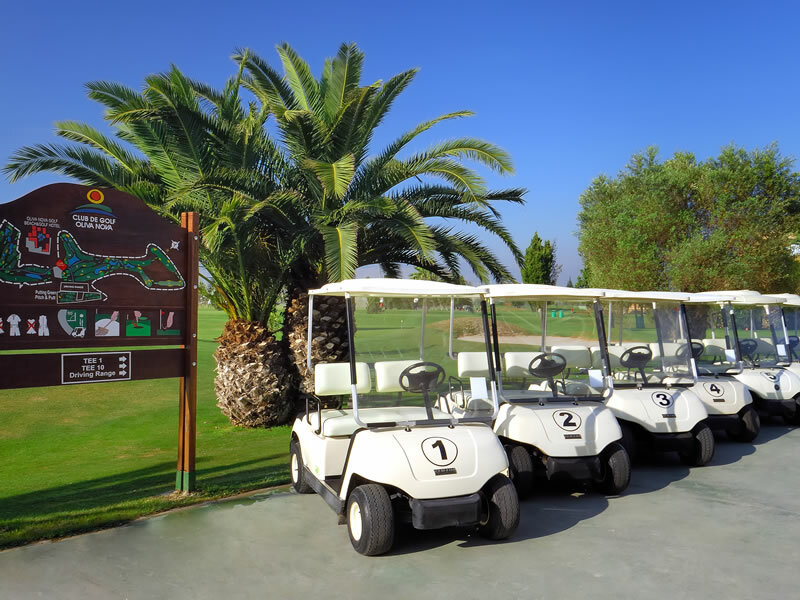 Nearby the Club House, next to the path between hole 1 and 10, the playground is a place to share funny moments with the children.